Navigate: StoreFront / Books / All Books / Mommy, Teach Me! When it comes to character formation and instilling a love of learning, the preschool years are the richest by far. God created each of us this way, with potential for emotional, spiritual, and intellectual growth—windows of opportunity widest open in the early years. The preschool years are by far the most valuable for building character and instilling a love of learning. Mommy, Teach Me! 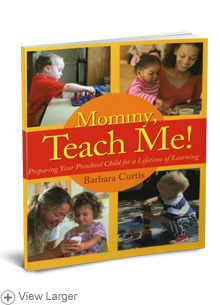 author and mother of twelve, Barbara Curtis will help you tune into your child's developmental needs and show you how to turn every day at home into a learning adventure your child will never forget. This user-friendly guide is filled with hands-on exercises that will release your child's independence, sense of order, concentration, self-control, and other basic skills—the kind of early experiences that will give your child a lifetime educational advantage. 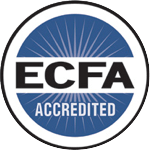 For any parent seeking a better understanding of children and wishing to make the most of the preschool years—including memorable introductions to math, science, geography, fine arts, and spiritual life—Mommy, Teach Me! is the place to begin.